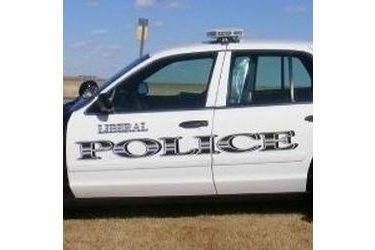 Beginning February 25 thru March 07, 2014, The Liberal Police Department will join other Kansas Law Enforcement to stop what has been an epidemic for the past several years. In 2013, 31 teens lost their lives and 240 were seriously injured due to car crashes in Kansas; 74% of those teens were NOT PROPERLY RESTRAINED. In an effort to change this trend, law enforcement across Kansas will be extra-vigilant when patrolling around schools. For more than twenty years, officers have educated and warned passengers and drivers regarding the importance of using restraints while in their vehicle. Officers will issue citations to any individual who refuses to obey the traffic laws, whether it is for speeding, texting or failing to buckle up.